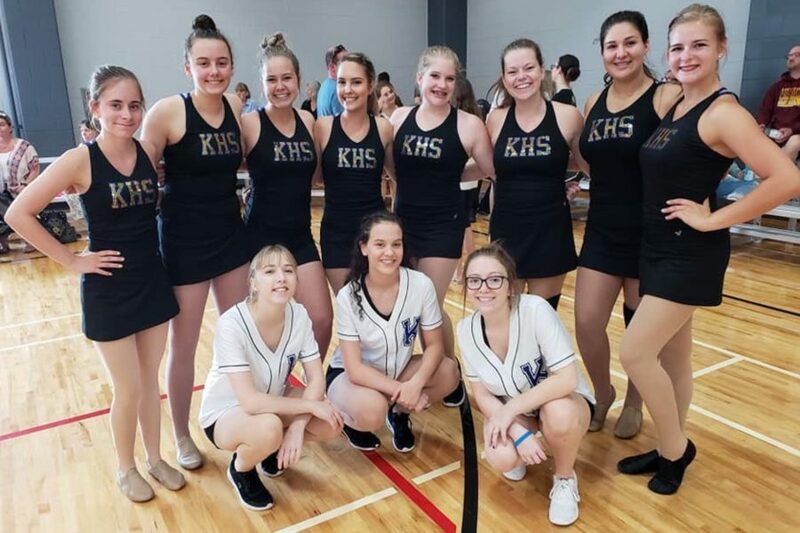 K-Motion is eager to compete in Orlando, Fla.
K-Motion will be dancing its way through Disney if the dance team can raise enough money to compete at the 2019 UDA National Dance Team Championship in Orlando, Fla. The team is hosting a fundraiser Saturday, Nov. 3, at Richfield Bowl for anyone interested in buying a ticket. Tickets are $20 per person, which covers the expenses of shoes, a ball, and two games of bowling. Each table (which holds up to six people) will be provided one pizza and a pitcher of pop. Tickets can be purchased through any K-Motion dancer. 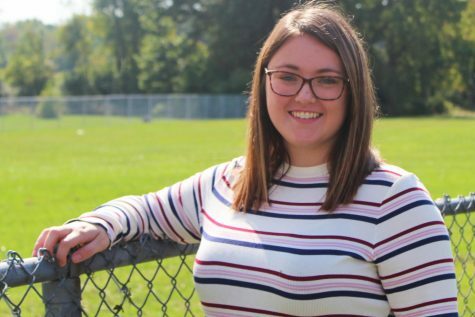 Freshman Mackenzie Simms wants to compete because she feels K-Motion has earned the chance to showcase its talent.